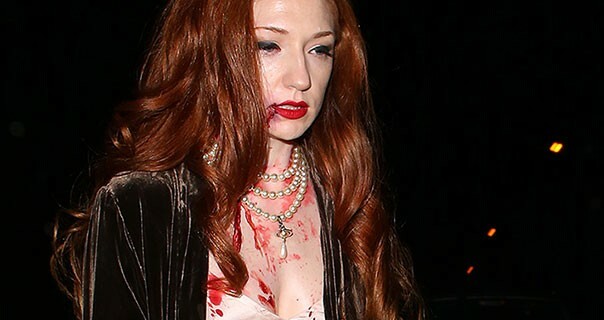 Nicola Roberts satin images and pictures. Nicola Roberts is a British singer and songwriter. She is a part of Girls Aloud and has released several solo singles and albums.